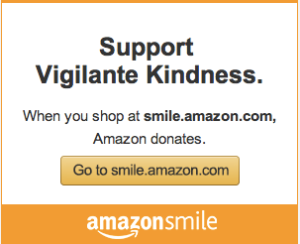 Here at Vigilante Kindness we’re big on using our gifts in service of others and we’re big on people who like to do the same. My lone gift is writing. I don’t say that so that you’ll hammer out comments about other gifts you might think I have. I say it in all honesty and with a truckload of gratitude. Thank God He gave me a gift and opportunities to use it. Laura, our Treasurer, has a gift with numbers. She makes spreadsheets so beautiful, they make my head spin. Colin, our Secretary, gets behind a camera and finds beauty everywhere. Today I want you to meet LuEllyn, one of our Vigilantes of Kindness. She’s the kind of woman who jumps in with both feet, so I like her a lot. She sponsors one of our Work Study Scholars, but one of LuEllyn’s gifts is organizing people to take action. She’s also a master at organizing stuff. 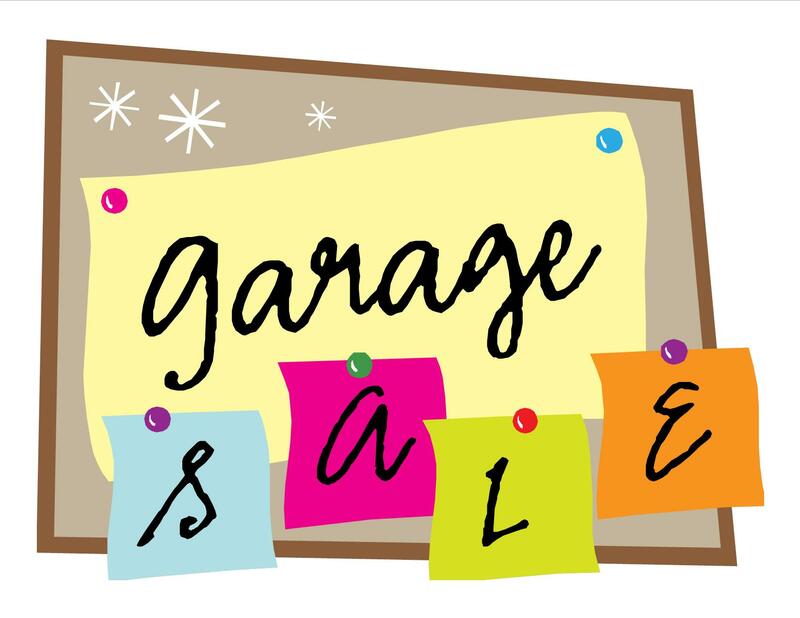 So it didn’t surprise me at all when LuEllyn offered to hold a garage sale with 100% of the proceeds going to Vigilante Kindness. It also didn’t surprise me when I asked how I could help and she responded that she’s got it all taken care of. Of course she does. She’d already rallied her Canasta group and given them their marching orders. There is one thing LuEllyn and her Canasta ladies need in order to make this garage sale a success. They need your stuff to sell. Maybe the spring cleaning bug has hit you and you’ve got a bag or two of things that need to find new homes. Would you consider donating them to our garage sale? The garage sale is in Redding, CA. on May 1st and 2nd, so items can be donated anytime between now and then. Shoot me an email (vigilantekindness@gmail.com) and I’ll set up at time to come pick up your donation. Thanks to LuEllyn and her Canasta Club for supporting Vigilante Kindness! Thanks to all of you who are going to tackle your cupboards, closets and garages to help us do good things for and with the people we love in Uganda.